There’s something almost magical about flowing water. We are naturally drawn to water features and an elegant fountain or pond will help any property look and feel amazing. Installing a pond has never been so easier with our range of ponds and liners. Our friendly staff will help answer any questions you may have and will guide you through the Do-It-Yourself Pond. If the idea of installing the pond yourself is overwhelming. Have one of our experienced staff do it for you. 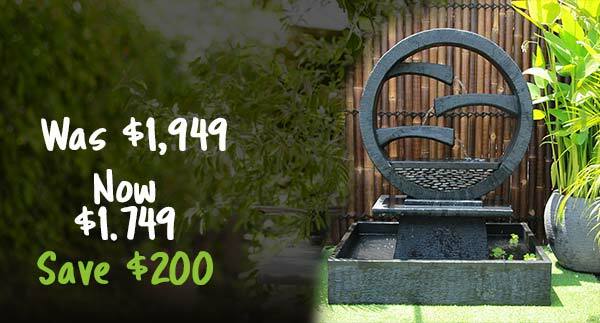 Water Features R Us stock one of the finest and most extensive ranges in Australia. 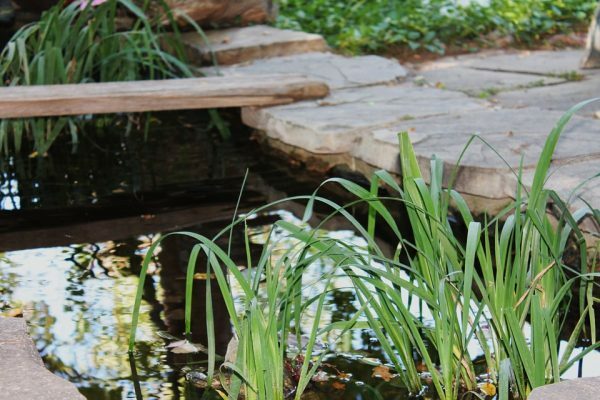 Whether you enjoy the zen-like qualities of Oriental wagon wheels, the natural atmosphere of stone pedestal and pond combinations or the decadence of Greco-Roman fountains, we have the perfect water feature for you. Our fantastic selection of fountains and ponds is a great place to start if you want to add some flair to modern interiors or landscaping, bring sophistication to a garden or entrance, or harmonise with your natural surroundings. The addition of lights will add sparkle to any feature at night. Water Features R Us have had over 20 years of experience sourcing water features of the best quality from around the world and supplying Australia with a stylish and unique range. We’ve now made it easier than ever to add a beautifully designed fountain or pond to your house, garden or business. Our online store makes selecting the ideal feature for your space simple and we deliver anywhere in Australia. We also supply a complete range of water feature accessories to help you get the best out of your new water feature. Our online store lists the wide variety of lights, pumps and filtration systems that we stock. 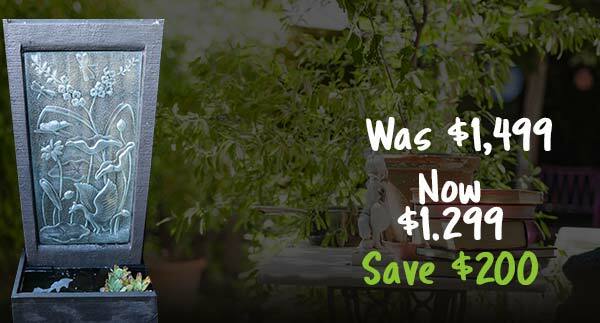 Water Features R Us is truly a one-stop shop and you don’t even need to leave the comfort of your home to order and receive the new focal point of your property. If you’re looking for the perfect feature to complement your property, Water Features R Us are the Australia-wide experts. Browse our online catalogue for the fountain or pond you have your heart set on or let our range inspire a selection. We specialise in the best and most extensive ranges of water features & deliver all over Melbourne, Sydney, Perth, Brisbane.